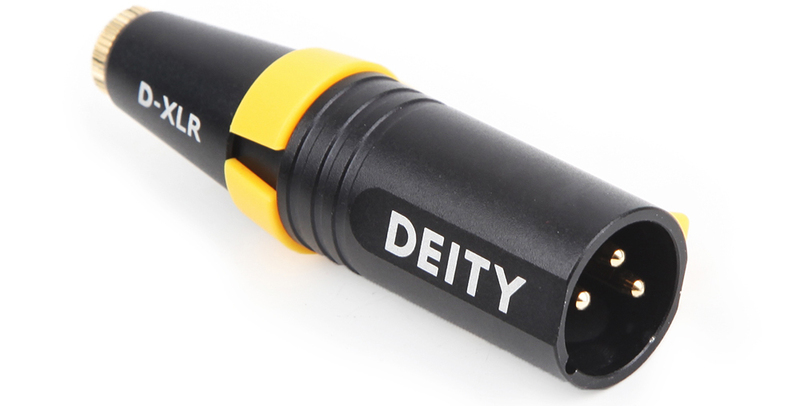 For a heavenly sound, check out Deity Microphones! We're pleased to add several of their wares to our warehouse! With microphones tailored to the video-capturing market, the company is offering many options that go hard in the field and easy on your wallet. Consider the S-Mic 2, a supercardioid shotgun mic designed for sound recordists and boom operators. 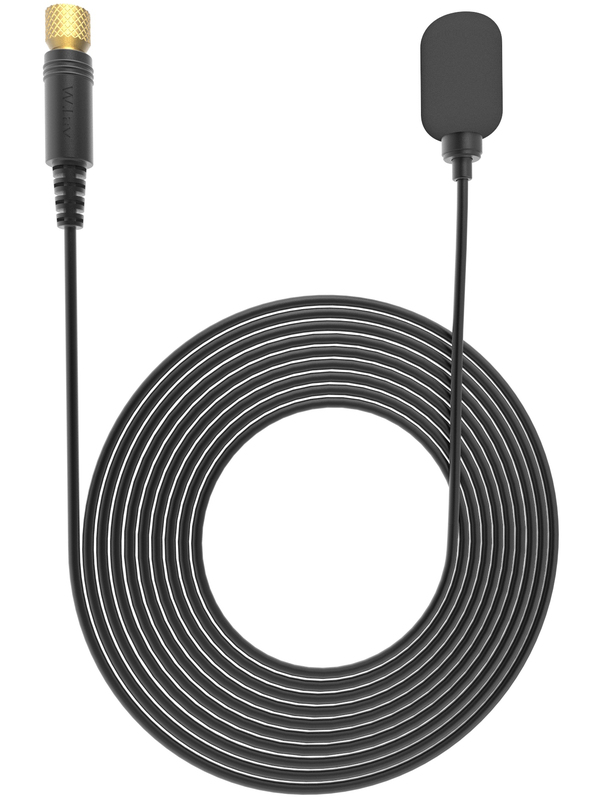 Use this mic on film sets for video, television, and broadcast productions, and you'll note the low-noise performance and low off-axis coloration, yielding consistent audio capture in a variety of mic positions. 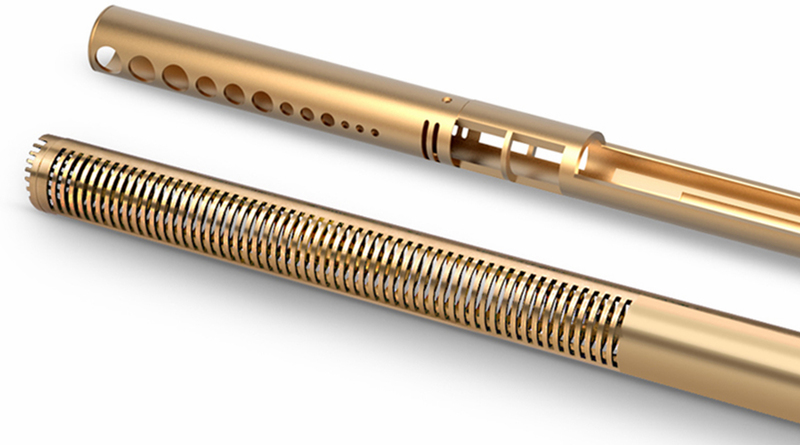 Care has been paid to the external design: its solid-brass anti-interference construction is appointed in low-reflection paint, which aids in onset usage. 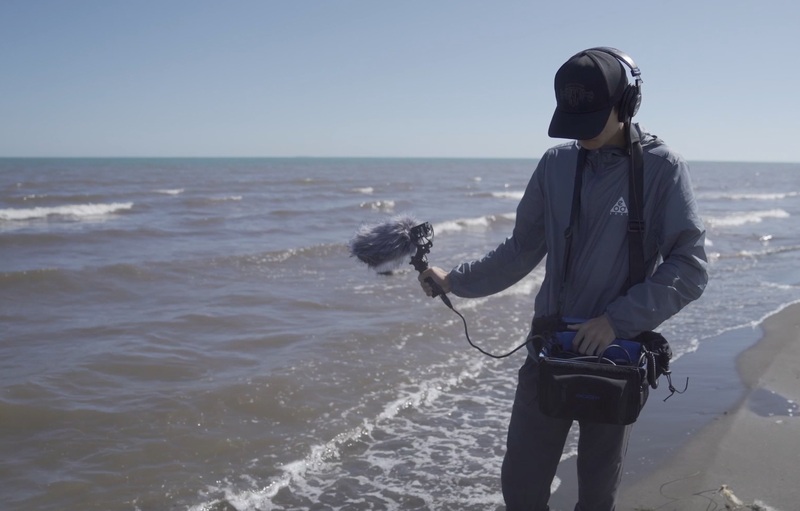 You can also make use of the V-Mic D3, a shotgun mic designed to be used on camera that offers low self-noise, low distortion, a high signal-to-noise ratio, and great off-axis sound performance. Thanks to its connector, the mic will work with DSLRs, camcorders, smartphones, handy recorders, laptops, bodypack transmitters, and tablets right out of the box. The V-Mic D3 Pro offers even more functionality, with switchable low-cut filters, an analog gain-adjustment dial with a 20-dB range, and the ability to record dual mono with stereo microphone inputs (a great feature for safety). You can purchase this mic with a specially-crafted Rycote shockmount, or with a whole Location Kit for pistol-grip-style holding or mounting on a boompole, if you so choose. 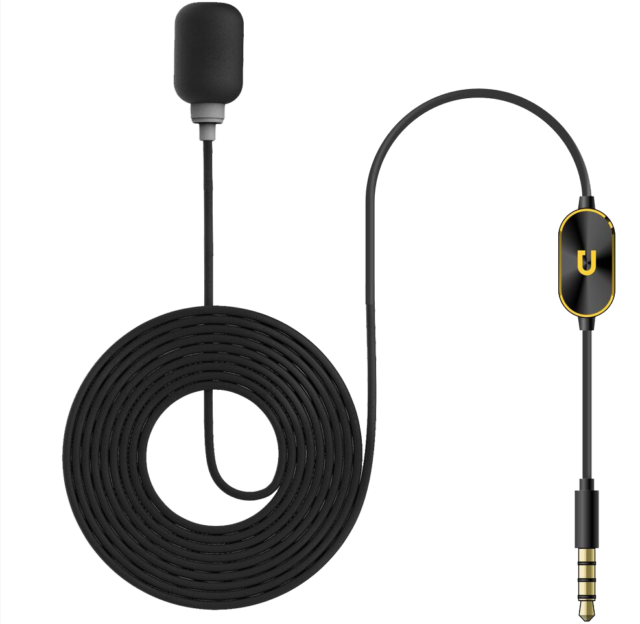 In the lavalier category, the company offers the V.Lav, an omnidirectional microphone that works equally well with DSLRs, portable audio recorders, and mobile devices alike. This multifunctional construction is made possible by a built-in microprocessor that configures the 3.5mm TRRS connector to operate automatically with a variety of devices. The sound itself is clear and natural, with a flat frequency response. 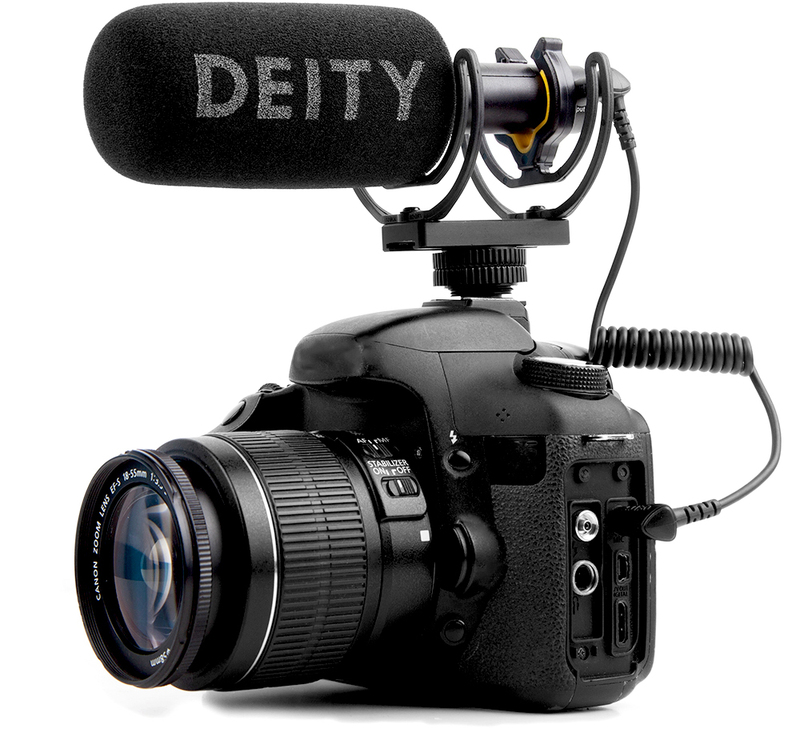 For Wireless Lavs, Deity offers the wallet-friendly W.Lav, which is outfitted with a Microdot connector, and is available as a bundle with an adapter for alternative connectivity to TA5F, TA4F, and locking 3.5mm mic transmitters. Each adapter determines compatibility with many popular wireless systems, including those made by Shure/Axient, Lectrosonics, Senal, Zoom, Tascam, RØDE, and others. These lavs are designed for ENG, corporate interviews, talking heads, and other use cases where the microphone ought to be visible. This means foregoing any artificial boost in the high-end for a flatter, more natural frequency response. Additionally, the Microdot to 3.5mm, TA4F, TA5F adapters are available separately for individuals who already own Microdot mics. There's also the D-XLR, a 3.5mm to XLR adapter that converts phantom power to plug-in power, allowing most 3.5mm-equipped mics to be used with XLR inputs on field recorders and portable mixers. So, come on down to our SuperStore to check out the mics for yourself, or peruse them online.